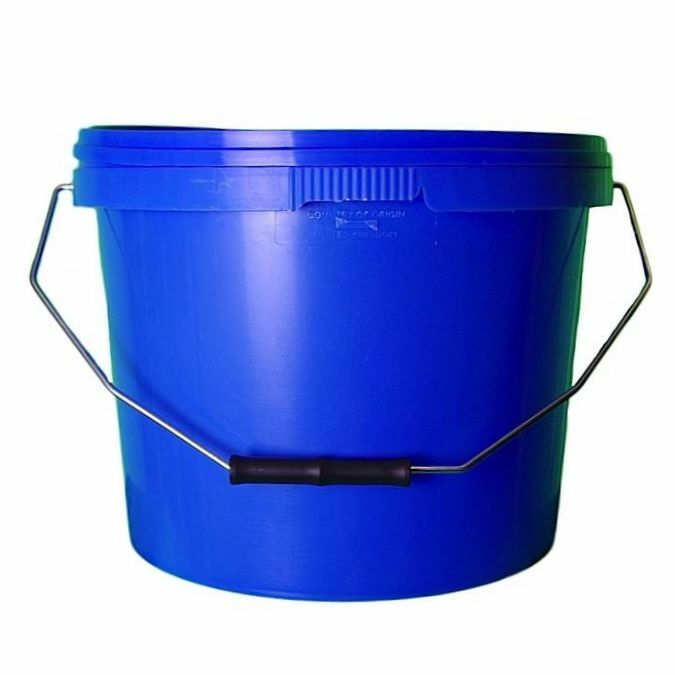 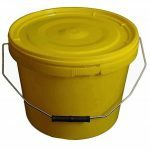 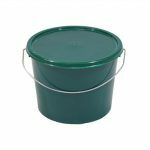 Colourful 10 litre blue plastic bucket comes with tamper evident lid and metal handle. 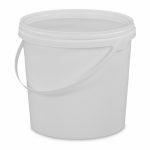 Manufactured in the UK from high-quality polypropylene (PP), these containers are 100% food-grade. 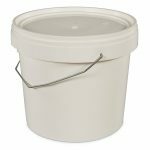 Great for storing animal feed, plus other sensitive products like paint and chemicals.